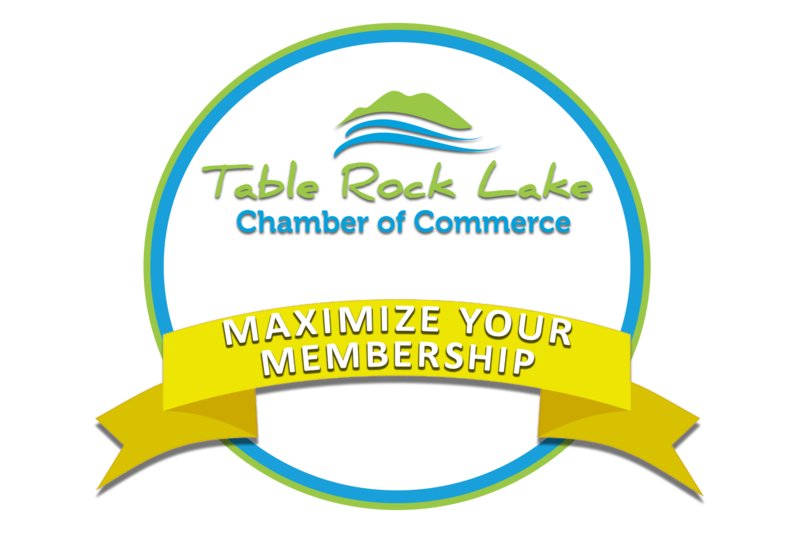 Want to get the most out of your Table Rock Lake Chamber of Commerce membership? by Wednesday, June 5, 2019. Seating is limited, so register now! FREE, Must RSVP. Seating is very limited, register early.